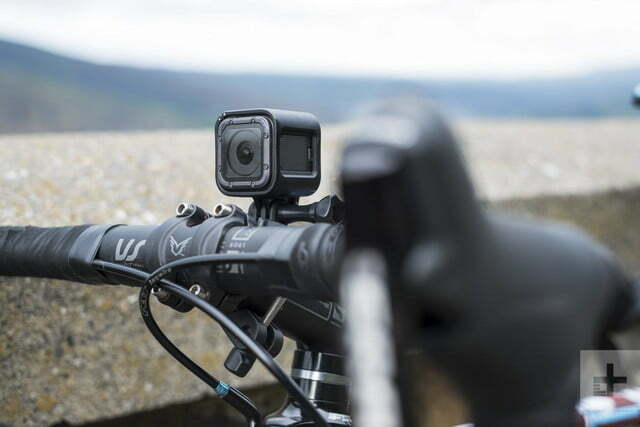 Despite being designed for one specific purpose — to shoot action — GoPro cameras pack a lot of features into a small package. 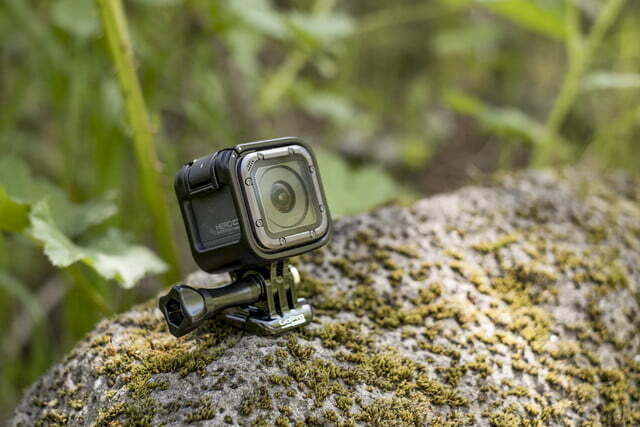 This is part of the reason why they’re so popular, but it can also make it kind of difficult to figure out which GoPro model best suits your needs. 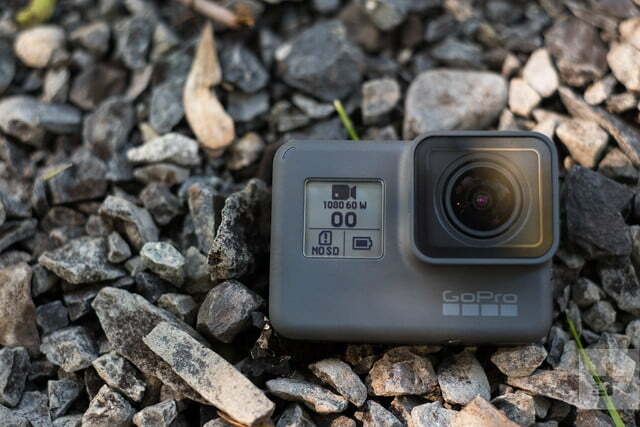 With the release of the Hero6 Black, GoPro now has roughly half a dozen models for sale, many with overlapping features that can make differentiating them a bit confusing. 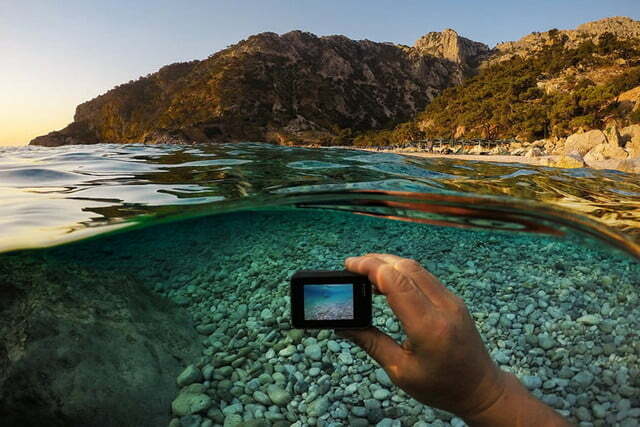 This is your basic GoPro. If you need to shoot professional-grade footage, this won’t cut it. For most basic consumer needs, though, the Hero Session has you covered. What it really excels at is simplicity. It has one button, no LCD monitor, and most of the settings are automatic. 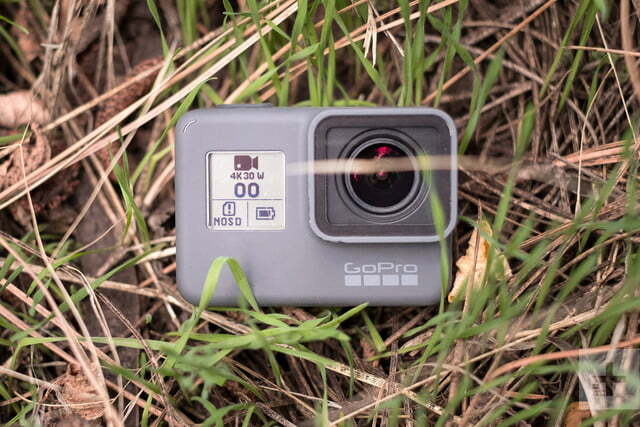 Just hit play and forget about it — which, frankly, is how a good action camera should work. Although the Hero Session does have ProTune — GoPro’s advanced exposure settings mode — it only applies to videos, not photos. Most people using a Session won’t really want to use ProTune anyway, though, since the camera’s set-it-and-forget-it simplicity is its main draw. However, if you do decide you want a bit more control over your settings or that you want to go nuts editing your footage, it’s there. The Hero Session is also great for consumers who want to try out a GoPro for the first time to see how they like it. Honestly, unless you’re a professional filmmaker who wants all the bells and whistles, or you’re doing activities the Session just can’t withstand — deep scuba diving, for example — then this is the camera for you. 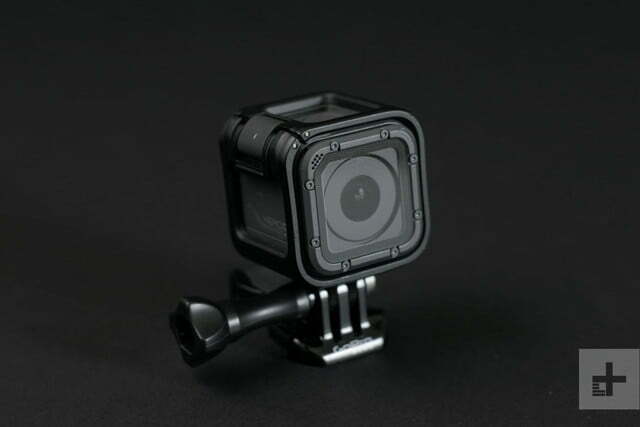 In fact, for activities such as backpacking or climbing, the Session is ideal because it’s the smallest and lightest GoPro model available — not to mention cheapest — but is still waterproof without needing an underwater housing. Also, keep the Session in mind if your kid is really begging you for a GoPro to capture her skating or mountain biking stunts. It will do everything a 12-year-old could possibly want it to do. And as it’s half the price of the next cheapest GoPro model, you won’t cringe nearly as much when it inevitably gets lost or broken. The current Hero Session is essentially a rebadged Hero4 Session, so you can read our full review of that camera for a good idea of what to expect. Like its entry-level counterpart, the Hero Session, the more recent Hero5 Session excels at simplicity while also giving the specs a generous boost. Settings are still automatic, there’s still only one button, and once again there’s no display. But it’s what’s inside the camera that sets it apart from its predecessor. Whereas the Hero Session is limited to 1440p video and 8MP stills, the Hero5 Session features full 4K video at 30 fps and captures 10MP still photographs at bursts up to 30 fps. Like all of GoPro’s recent cameras, the Hero5 Session is ruggedized and waterproof down to 33 feet. 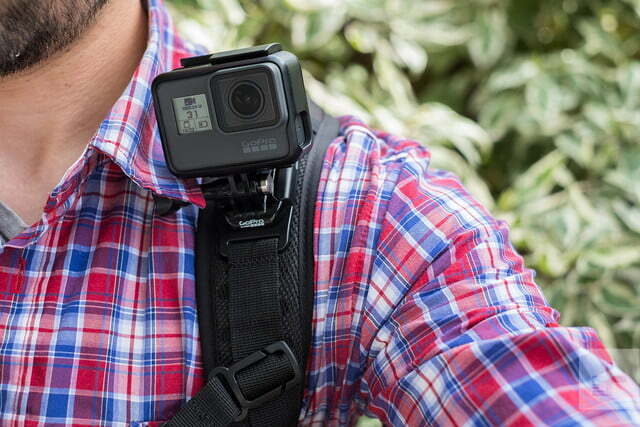 It features digital image stabilization and also includes support for GoPro’s voice control. Although it’s appeal is still simplicity, if you need more control, you can get full access to ProTune settings through the GoPro mobile app. The image quality from the Hero5 Session isn’t the best of the bunch, but its small form factor and comparably affordable pricing make it a great option for those who want to capture their adventures on the cheap, but still get the benefits of more control and image stabilization. 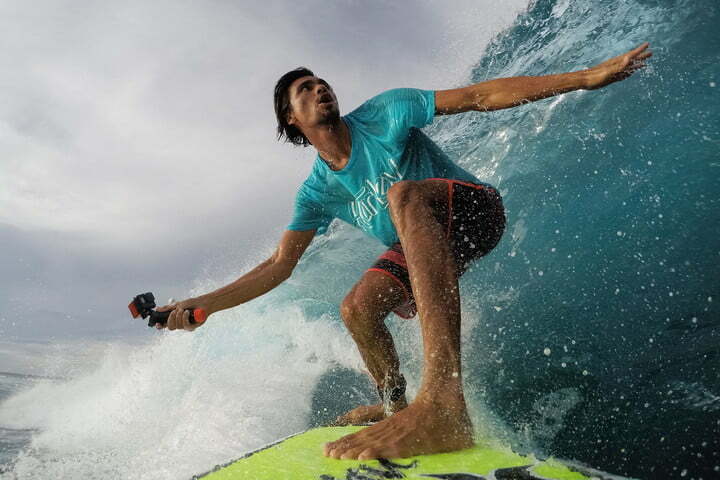 For more details, check out our full review of the GoPro Hero5 Session. Stepping into the first of the full-sized GoPros is the Hero 5 Black. Although it’s a year old, this little guy still packs a punch. Beneath the sleek and ruggedized exterior is a sensor that captures 4K video at 30 fps, 1080p video at 120 fps, and 12MP stills in bursts up to 30 fps. 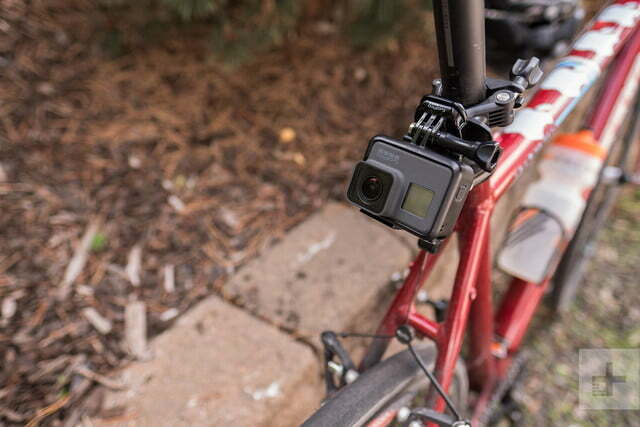 Also included is a time-lapse mode for effortless videos put together on the spot. Like the Hero 5 Session, the Hero 5 Black features GoPro’s voice control and digital image stabilization. 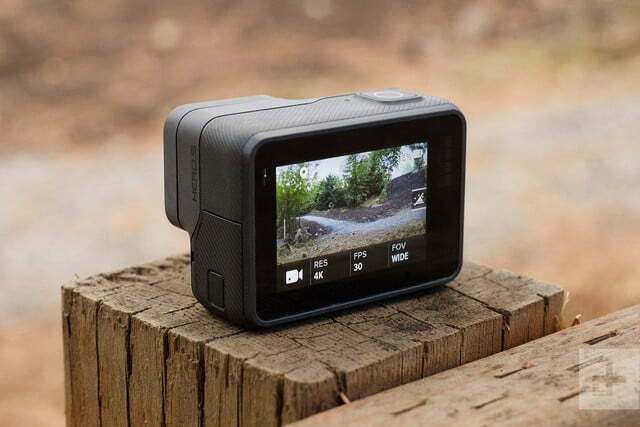 On the rear of the camera is a 2-inch touchscreen that’s used to compose shots, change settings, navigate the menus, and review footage captured on the device. 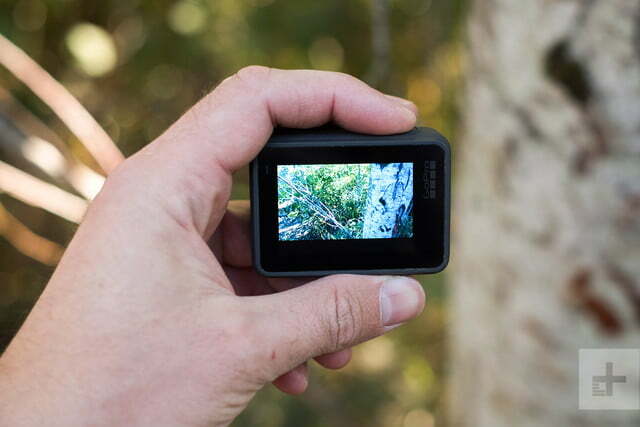 One of the biggest downfalls of action cams is the audio quality. GoPro attempted to address this with the Hero 5 Black by including three stereo mics with noise-canceling technology, and it definitely makes an improvement over the Hero5 Session. Another neat feature of the Hero5 Black is the optional telemetry information, which uses the onboard GPS and accelerometers to overlay altitude, elevation gain, speed, G-force, and more onto your video. If you don’t need the latest and greatest and don’t plan on doing a lot of low-light shooting, the Hero5 Black should be more than enough to fit the bill. For more details, you can check out our complete review on the Hero5 Black. So, you want the cream of the crop? Well here it is. 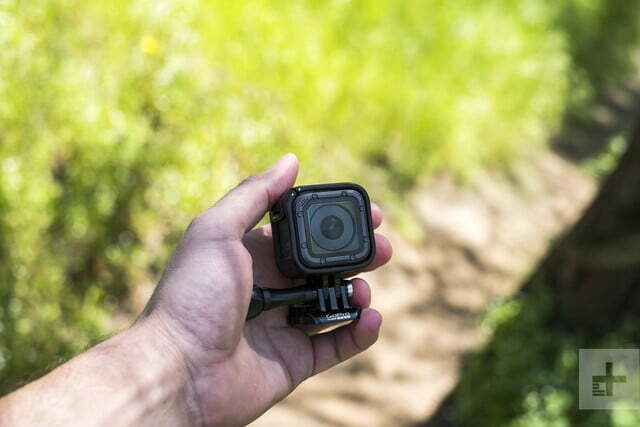 The GoPro Hero6 Black is the latest and greatest, truly the best GoPro camera to hit the market — if you can afford it. On the outside, the Hero6 Black remains entirely unchanged from its predecessor. Inside is a whole different story, though. 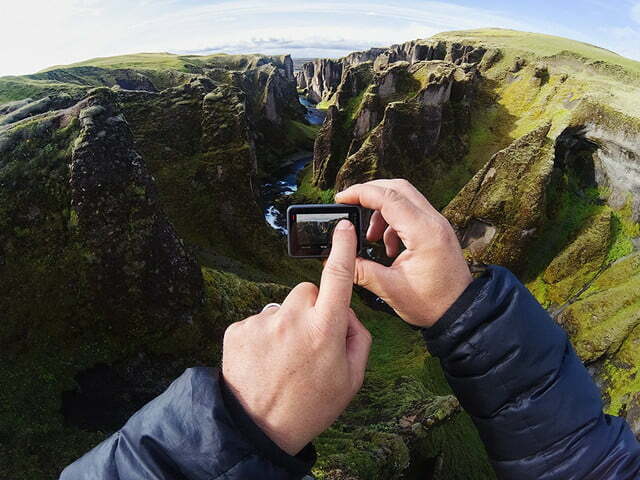 Powering the Hero6 Black is a custom-designed image processor GoPro appropriately calls the GP1. 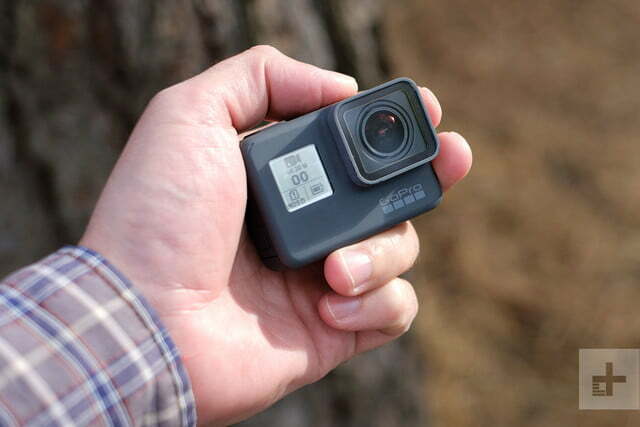 Designed specifically to work alongside the hardware of the Hero 6 Black, the GP1 chip powers 4K video at up to 60 fps, 2.7K video at 120 fps, and 1080 video at up to 240 fps. Both 4K/60 and 1080/240 are recorded in the new HEVC format, which takes up less space but requires more processing power to handle — so nonprofessionals beware. Resolution and framerate aren’t the only things affected by the chip, either. GoPro claims the onboard digital image stabilization is the best its put into a camera, and our experience definitely confirmed this. It also boasts improved dynamic range and low light sensitivity, which makes the camera more versatile in a wider range of environments. 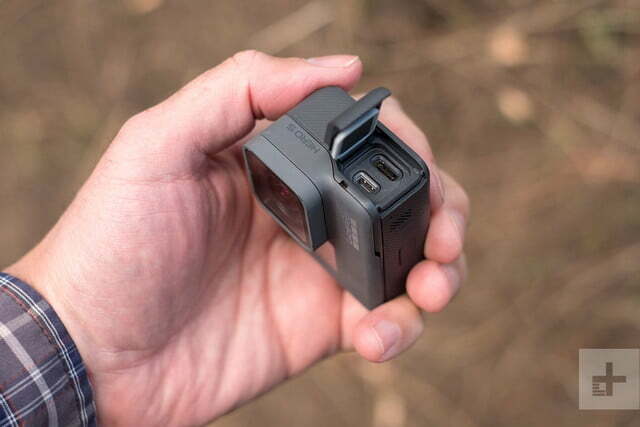 In terms of connectivity, GoPro gave that a boost as well, adding 5GHz Wi-Fi for three-times-faster offloading to your mobile device. For editing on the road, this can save you valuable time. Combine all of the updated specs with the new touch zoom and HDR feature and you have yourself the most impressive and capable GoPro to date. It’s not cheap, but if you’re serious about your adventures or use GoPro on a commercial level, the Hero6 Black is a no-brainer. The GoPro Hero4 Silver and Black have fallen far behind their successors in terms of specs, but they’re still fantastic cameras in their own right. If you don’t mind not having the latest technology, you can save some dough by snatching up one of these two cameras. You can see our full review of the Hero4 Silver and Hero4 Black for a better understanding of what they have to offer. Since they’re a bit older, prices tend to fluctuate, but you shouldn’t be paying more than $200 or so for a brand new Hero4 Silver and no more than $320 for a Hero4 Black.